On the third day of Christmas, I'm going to cheat just the tiniest bit by adding a group of gardens, rather than just one and my vote goes to all the fabulous Botanical Gardens that I've seen this year. They get my vote because there is always something to see there; they house fabulous collections of plants and in most cases are open 364 days a year! In fact, I think that the only day they are closed is Christmas day. And, best of all, if it's raining, you can spend hours in the glasshouses where you'll find plants that look as though they come from another planet. 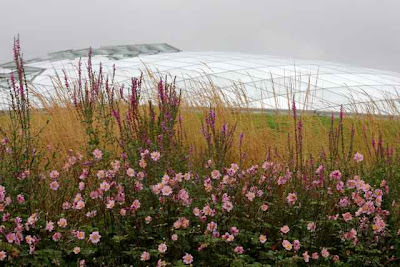 The National Botanic Garden of Wales is fabulous. 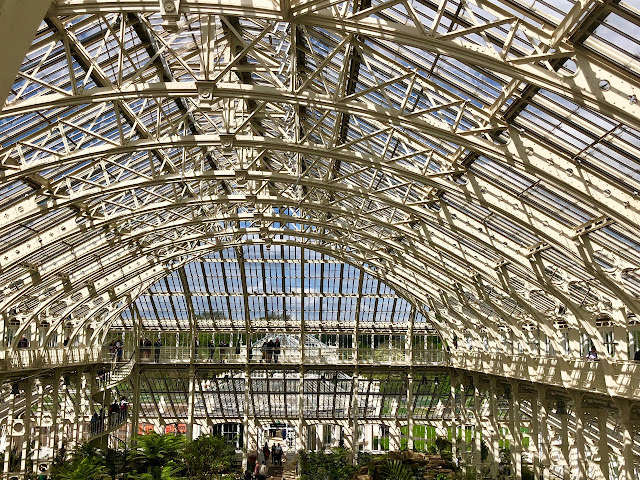 It has the biggest single-span glasshouse in the world (top), a fantastic collection of plants and is set in the middle of beautiful countryside. 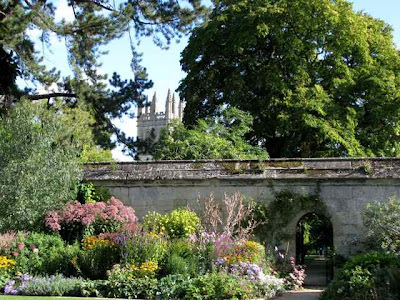 The University of Oxford Botanical Garden is the oldest in Britain and sits in the heart of this majestic city, surrounded by university colleges and with views over the spires and the River Cherwell. 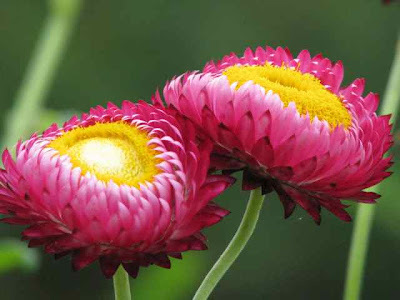 It claims to have the largest collection of plants anywhere in the world in a plot of just 4.5 acres, representing 90% of the families of flowering plants. It's a stunning garden in a wonderful setting ... definitely not to be missed. No entry on Botanic Gardens in Britain would be complete without London's Royal Botanic Gardens at Kew! 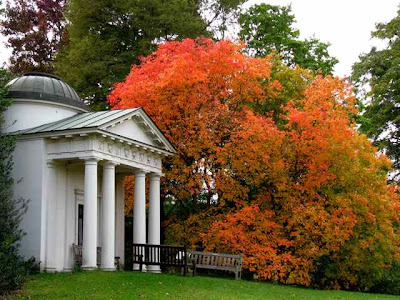 Stretched over 300 acres, you will see some of the finest trees in the world here (there are more than 14,000); huge glasshouses filled with wondrous plants; a lily house that you'll never forget if the flowers are in bloom; autumn colours that are heart stopping (below); a palm house with a magical walkway that takes you to the top of the trees; and much, much more. And I haven't even touched on those wonderful Botanic Gardens abroad here, but my quest for 2010 is to visit many of them - far and wide - and share them with you. Wonderful gardens. Thank you for sharing them here with us. Many of us would not be able to enjoy them otherwise. I love that top picture and the third one also. Thanks for the links. 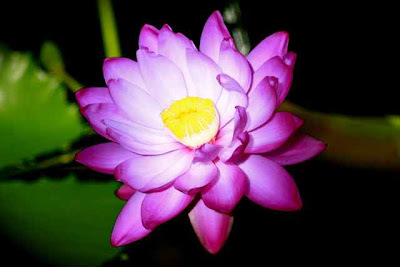 wow so pretty blooms. You have shared some fabulous botanic gardens. Happy christmas!!! In the brief hours before I start my annual traverse to see family, it's always a thrill to embark on one of your virtual tours! Thanks! They are wonderful shots of such wonderful gardens. I really enjoy the pictures from your travels to the gardens. Those photos are breathtaking. Botanical gardens always amaze me. We went to two of them on Kauai during our vacation. Loved them. I look forward to the grand gardens you will share in the new year. Happy day! Hi Tiggerlot~~ Beautiful photos of stunning places! Love your garden tours. Merry Christmas. 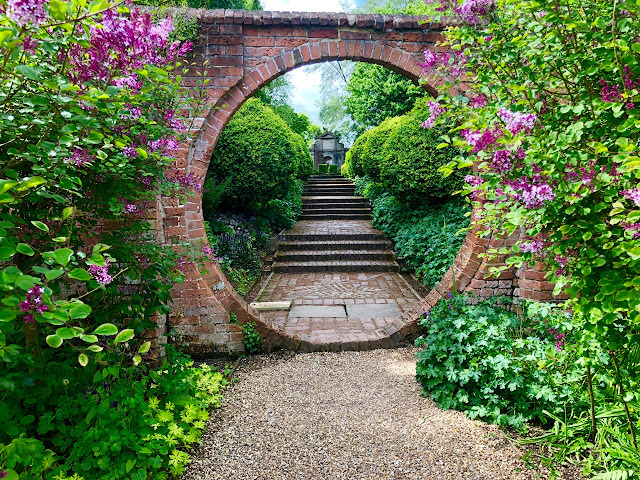 Thank you Charlotte for sharing with us these awesome and famous gardens, as if we had visited a portion of them. The photos are marvelous and very informative. 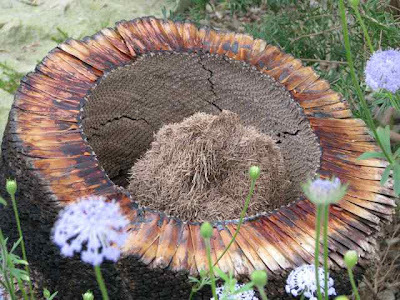 We salute the genious and creativity of Sir Roy for that wonderful piece of natural art.